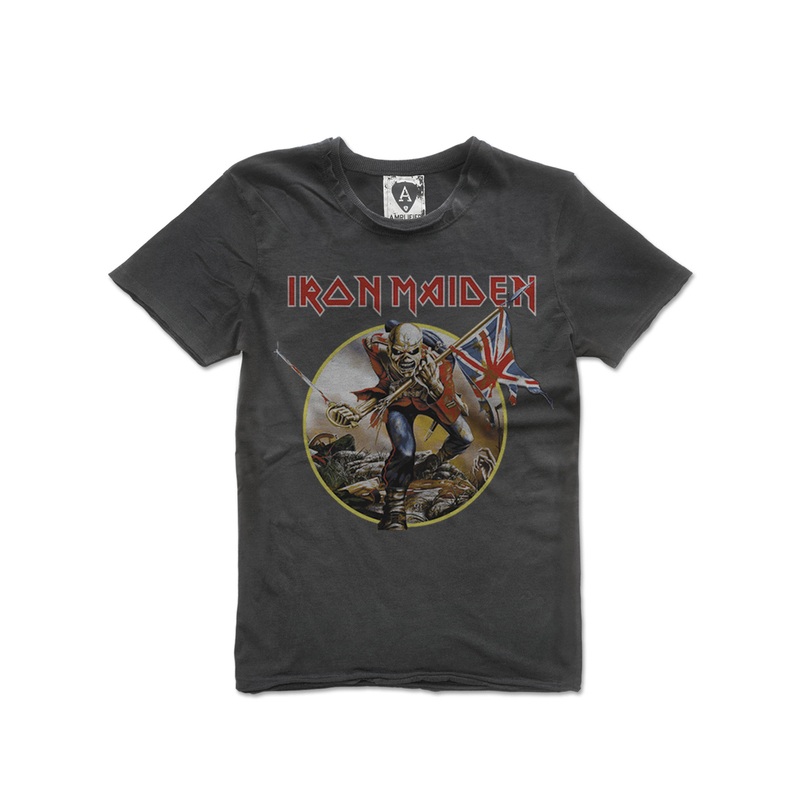 Classic t-shirt from Led Zeppelin with crew neck faded black polycotton tee with a print on the front and on the back. 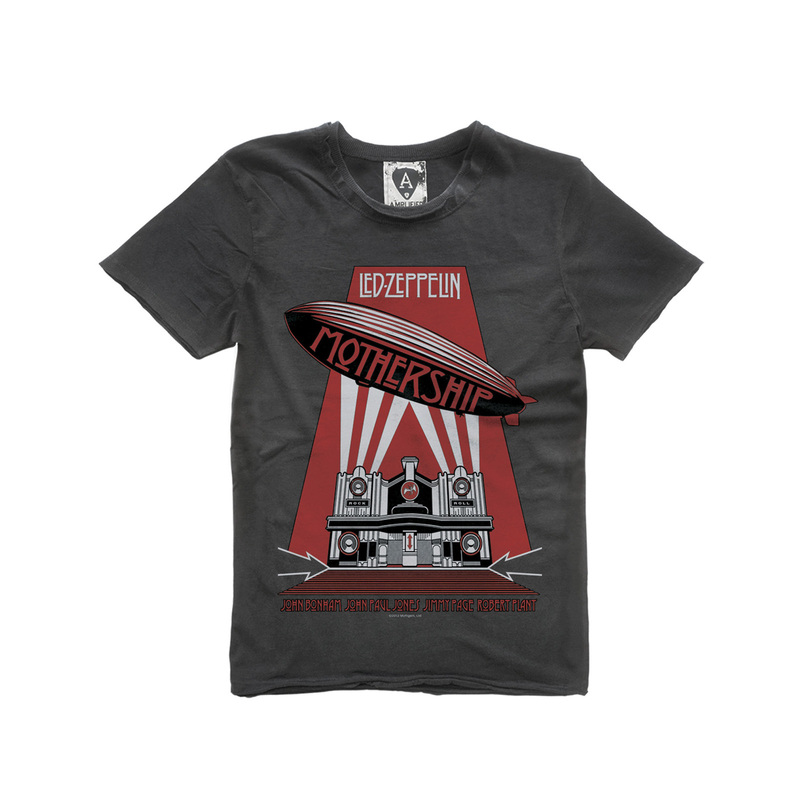 Classic t-shirt from Led Zeppelin with crew neck faded black polycotton tee with a print on the front and on the back. 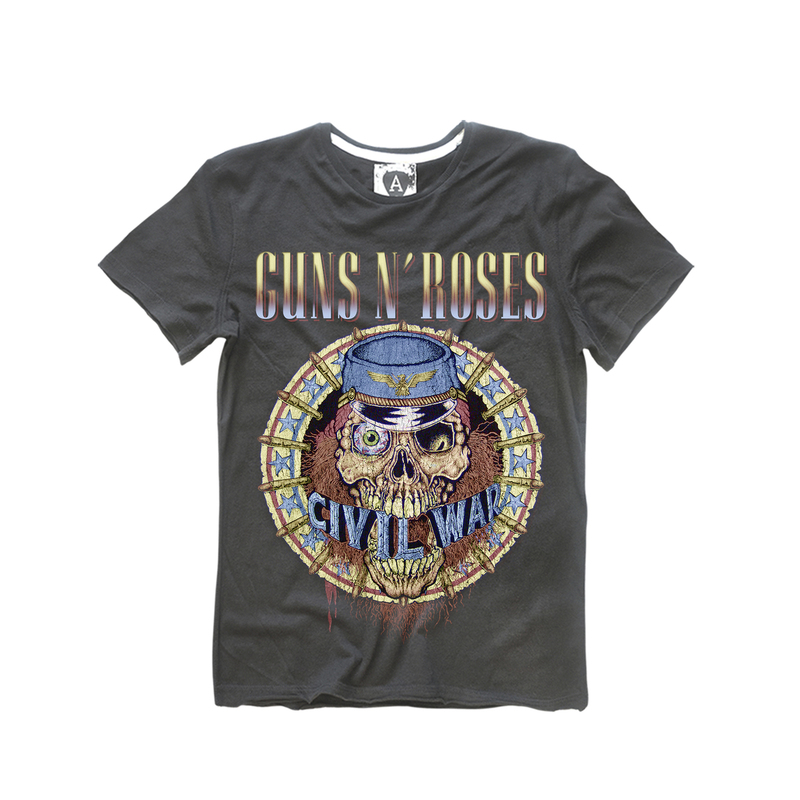 Slim fitting tee shirt featuring a large Guns and Roses print and unique vintage finish. There is a mini ribbed neckline and raw edge detail around the collar, sleeves and bottom hem line. 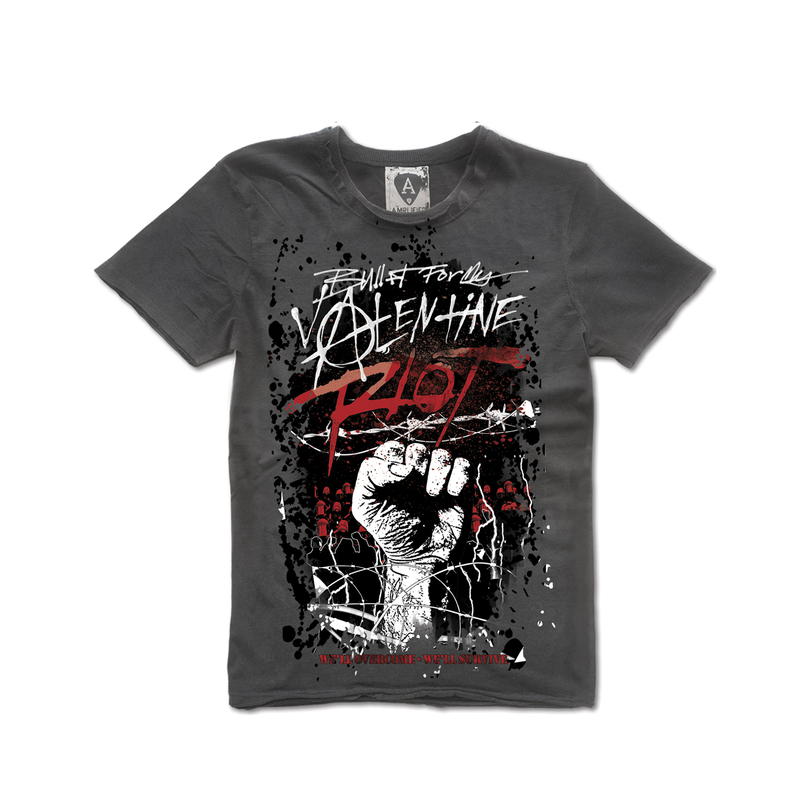 A must-have for every self-respecting fan, and the foundation of any t-shirt collection.